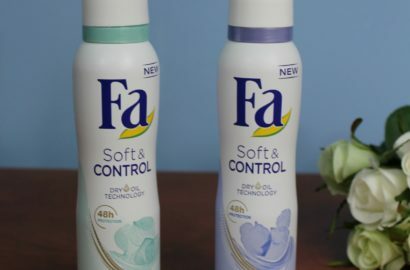 The latest news about beauty. 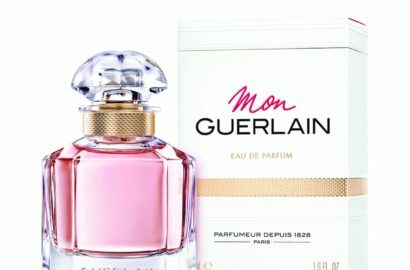 Make-up collections, store launches, cosmetics, perfumes and more. 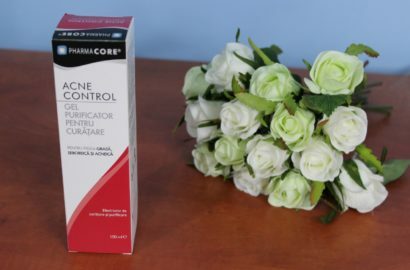 Hello my lovely readers, today I’m back with a post about a new range that has just launched to help the acne prone and oily skin, the Pharmacore Acne Control range. Hello my lovely readers, long time no see. Again my health issues have kept me away from the blog but I am working on fixing them and getting myself better. 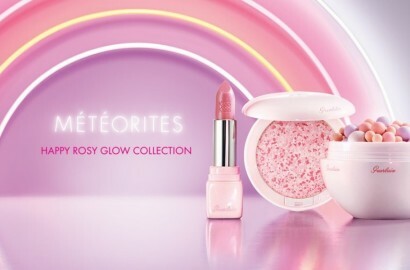 Hello my lovely readers, today I’m back with a post that features some new launches from M.A.C., the M.A.C. 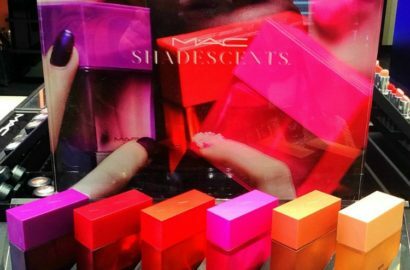 Shadescents, 6 scents inspired from M.A.C. 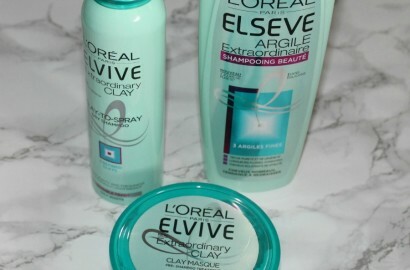 Hello my lovely readers today I’m back with news from an interesting brand I want to discover more this year Artistry. 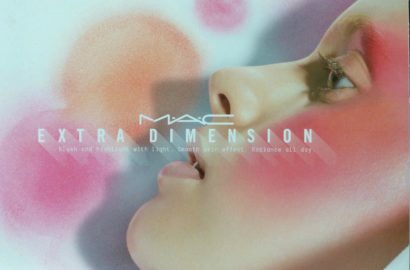 Hello my lovely readers, today I’m back with some M.A.C. 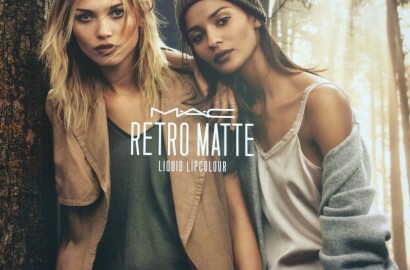 news : 12 new shades of the Retro Matte Liquid Lipcolour are now available in all MAC stores.